Did a tiny phone maker let the 3G cat out of the iPhone bag? A seemingly insignificant press release from a Japanese company we’ve never even heard of has suddenly set tongues wagging about everyone’s favourite rumour – the fabled 3G iPhone. 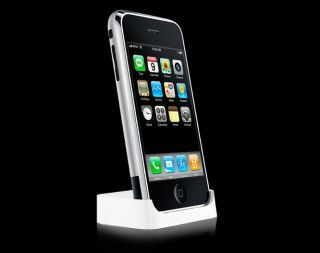 Aiphone says it has “reached a friendly agreement with Apple” that allows both to use the Japanese version within Japan.